Happy Monday! Hope you had a good weekend. 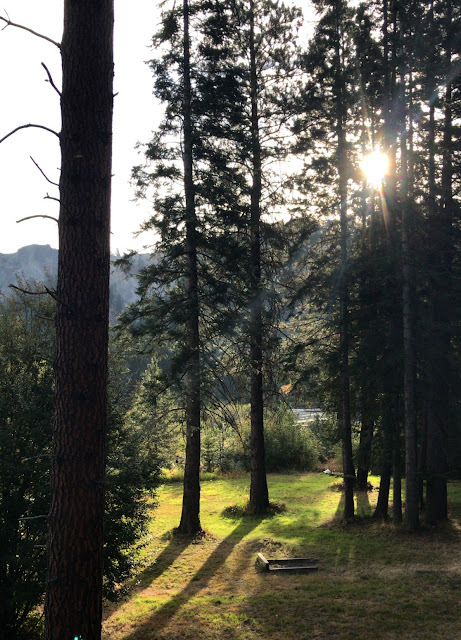 We spent ours visiting with friends at their cabin on the river. It was so peaceful and relaxing. The week ahead is busy - my son turns 21 on Wednesday, and we're heading out for another short trip on Friday. 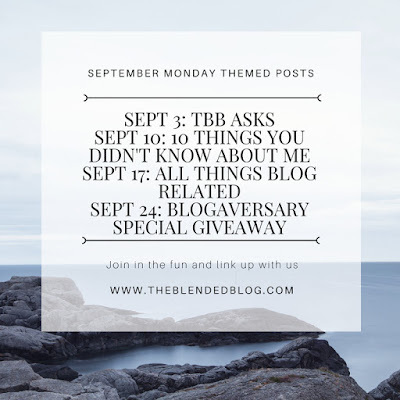 Today I'm linking up with The Blended Blog and we're talking about all things blog related. Even though I've been blogging for four years, I'm no expert. However, recently I did learn about something very important: two party authentication. You may have heard about all the Instagram accounts that were hacked this past summer. In some cases, the owners even got ransom notes demanding money to regain control of their profile. I had several friends experience hacking, and one of them wrote a blog post about what she did to get it back. There is one simple step you can take, with all of your social media accounts, to prevent this from happening to you: two factor authentication. It's very simple to set up. Simply go into your settings options, look for "two factor authentication" and follow the steps. Basically, you are adding an extra layer of protection, by requiring a code if anyone tries to log into your account from a different computer or phone. If that happens, a code is sent to the number that you provide, and has to be used to complete the sign in. It's also important to never click on a link that is sent to you from a potential collaboration, until you have verified the information and know that it's valid. Always check with other bloggers or the company themselves to see if it's a safe link. 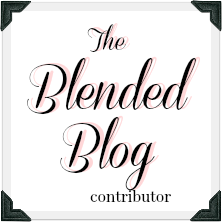 Head over to The Blended Blog and link up your blog advice. I can't wait to read it all! 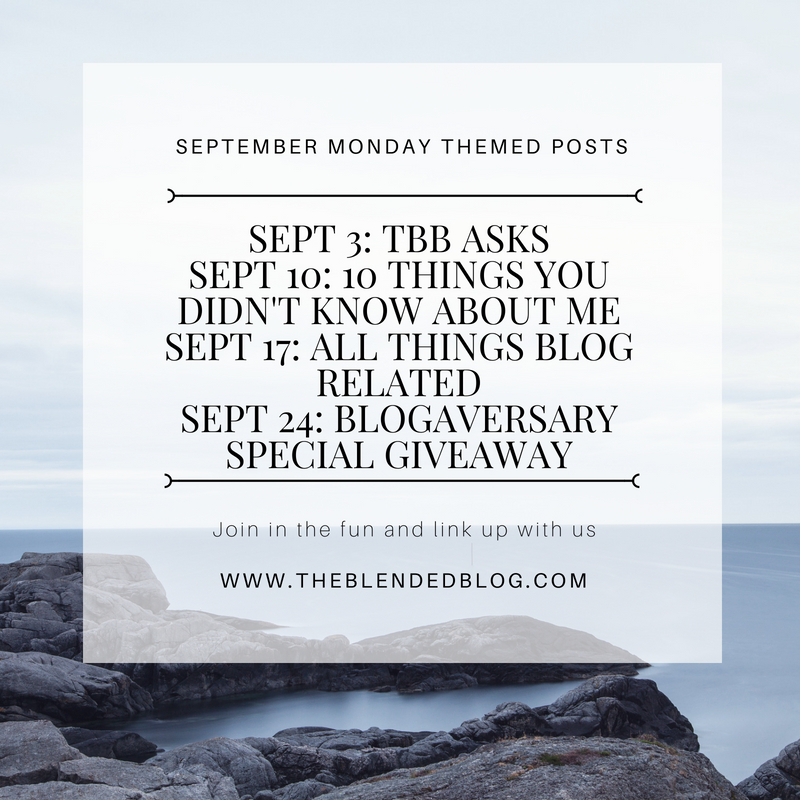 And be sure to come back next week for our special Blogaversary Giveaway! Have a wonderful week, friends! How funny you wrote about this, Lana!! I just got a friend request from my stepmom, so I had to text her to say she's been hacked again on Facebook. And I told her to use the 2 factor authentication!! It's available for FB, twitter, and pinterest too!! Oh no!! What is wrong with these hackers? Sigh. That part was a surprise to me too. I've never even thought about being careful with collaboration emails! Wow, this is scary stuff! I had the two factor authentication on for awhile, but then I use Gramblr and it won't work with that turned on. Argh! 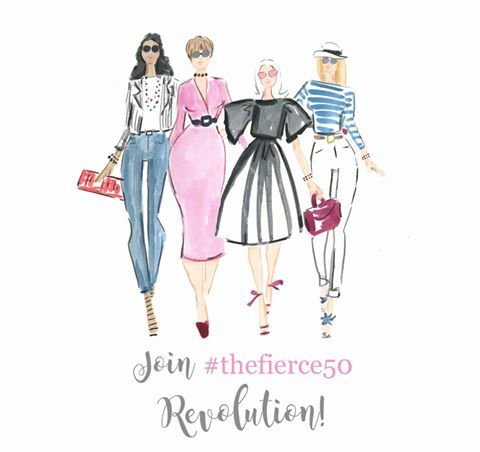 I really need to be extra careful, I didn't realize that by clicking on a link (like the blogger you mentioned did), that so many problems could happen! I never knew they could do this in a collab email! YIKES. Please be careful Carrie - this has been happening to so many bloggers, especially those with higher followers. Yes scary. I had a nightmare that my LinkedIn was hacked last night and it sent out inappropriate stuff to business contacts. Now that's scary. In my dream I only found out when someone wrote to me calling me 'sick' and blocking me. Haha. Not so funny as it could happen. Yikes! That was a terrible nightmare! Great advice Lana!!! I am really enjoying reading everyone's posts! Thanks for sharing this important info Lana. Both our son’s colleges do this now too. So important. Interesting! I'll have to check with Thomas. Totally scary. I think about that because it's all these memories built up - it really does matter. The ransom notes probably work. But ew.. people can be so awful. I'm constantly amazed at how terrible people can be. What is the point is what I wonder to hack a blog or someone's account if there is no money attached? So thinking they can get passwords and get into some money accounts? Seems like too much work for nothing but I am sure it is automated and eventually it must work otherwise it wouldn't happen!